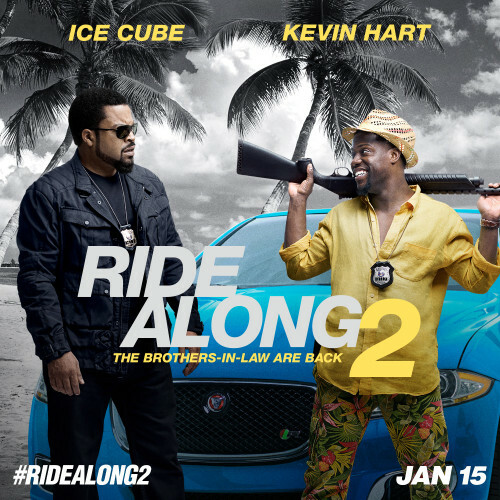 Ice Cube and Kevin Hart are back for Ride Along 2. 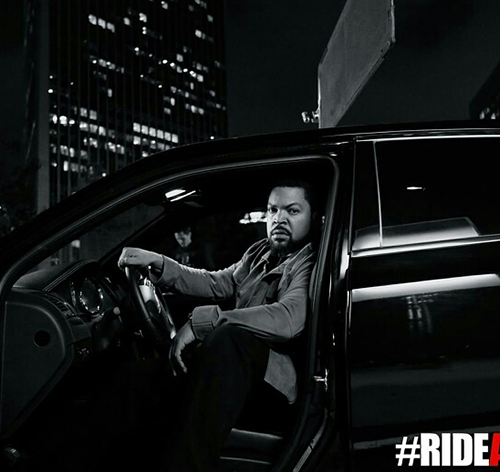 Watch the trailer after the jump. 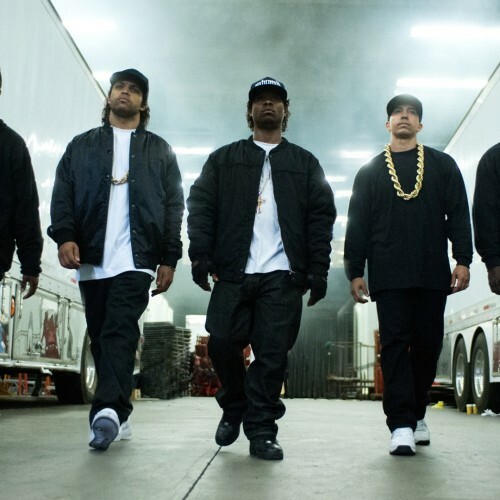 Noisey and HBO deliver an exclusive first look at Straight Outta Compton, in theaters August 14. Watch after the jump. This ain't no vacation. 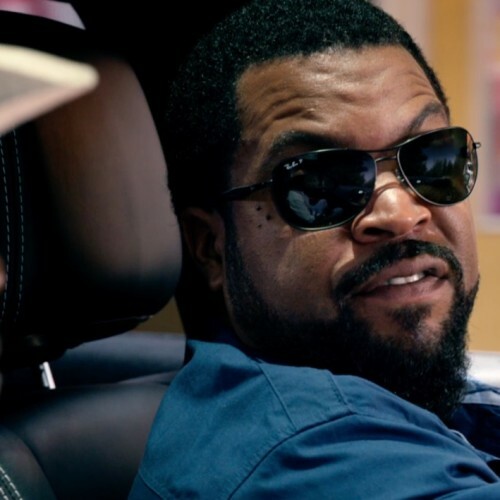 Watch the new TV Spot for Ride Along 2 after the jump, and look for it in theaters this January.